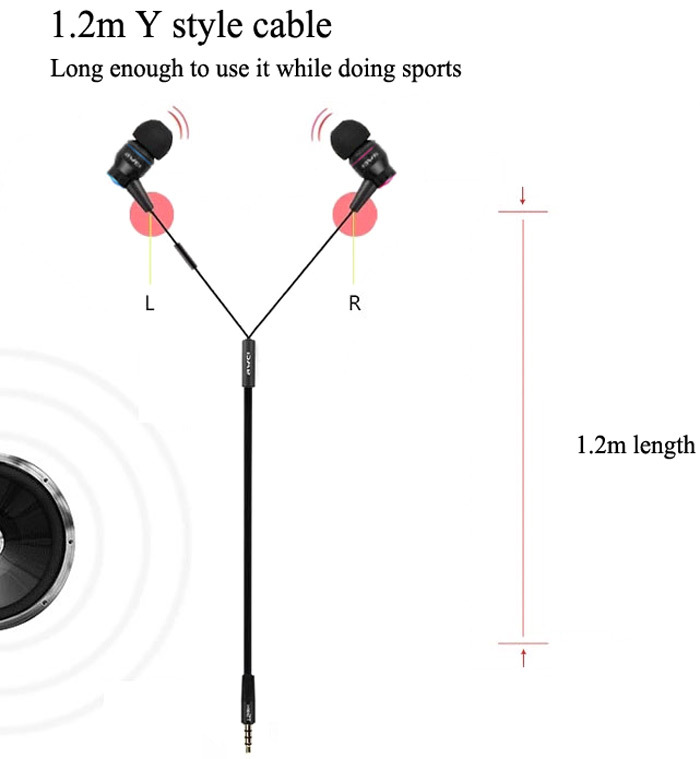 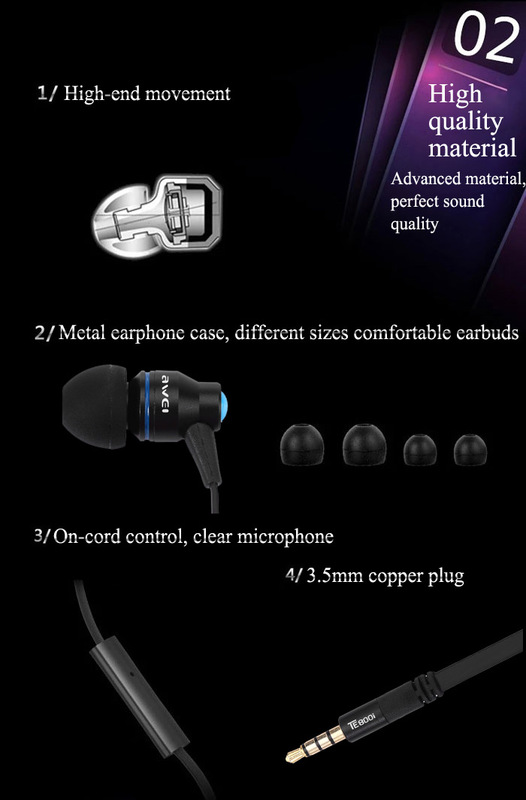 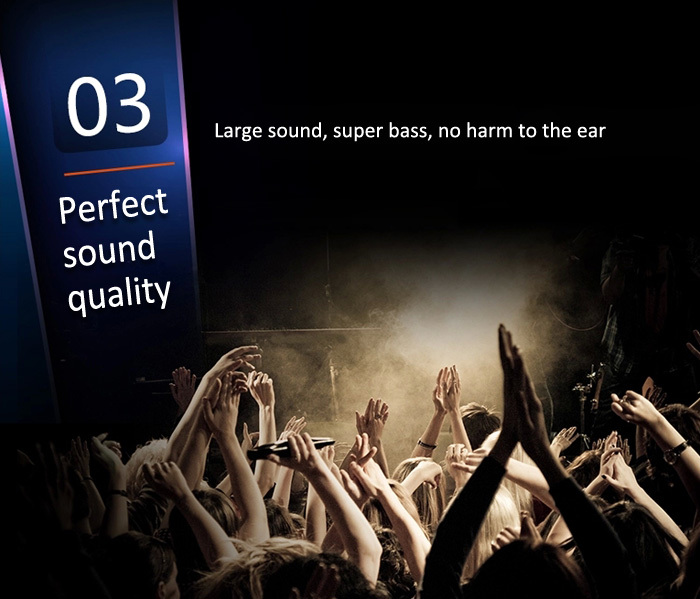 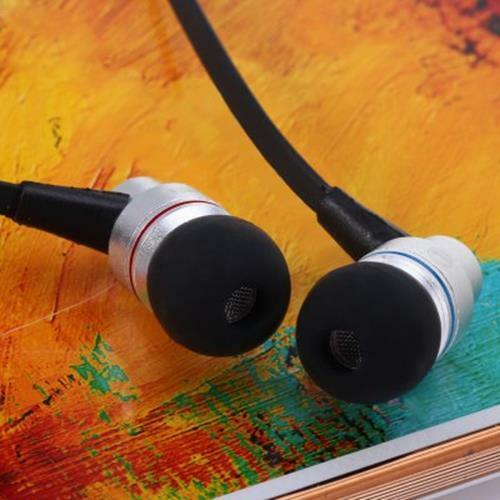 TE800i earphone provides you with great sound quality, super bass. 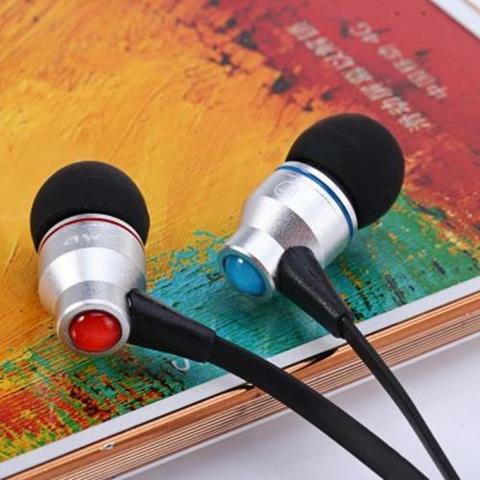 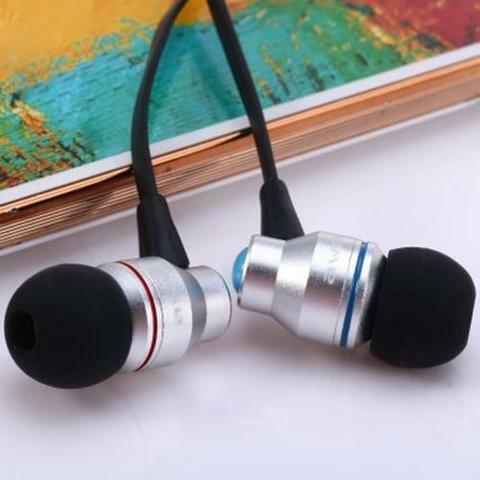 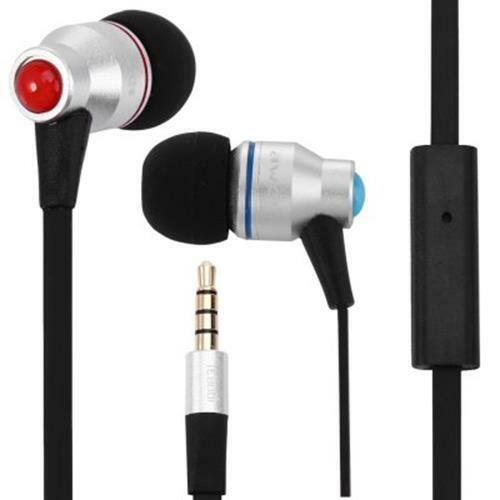 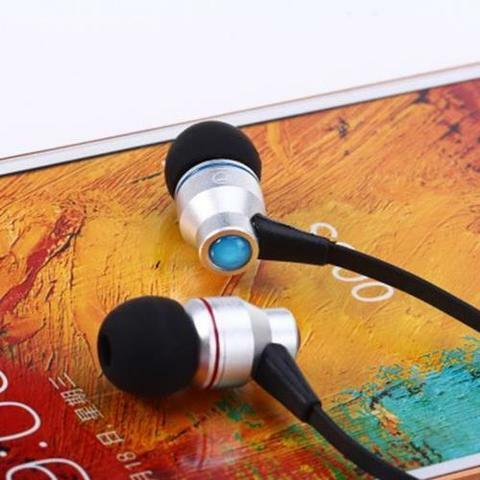 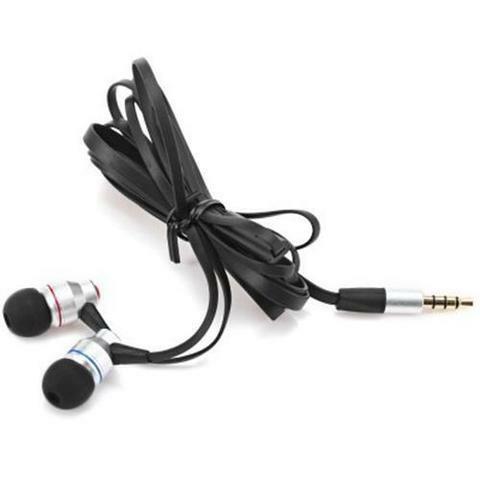 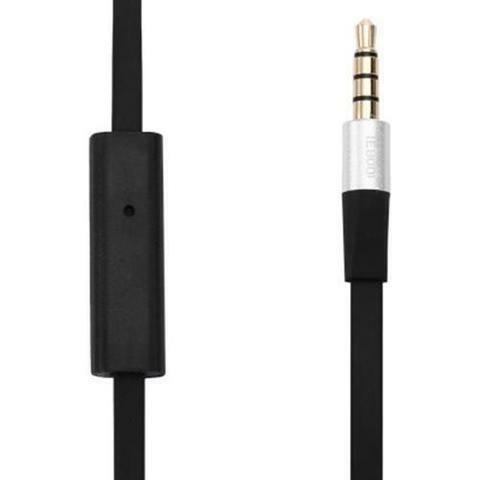 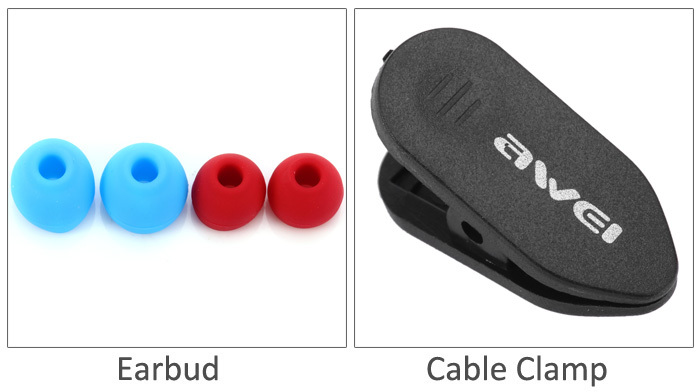 Suitable for all kinds of Andriod system electronic devices with 3.5mm jack port. This TE800i is specially designed for Android system phone, it does not fit for iOS system.